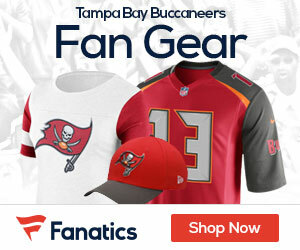 More changes coming for the Bucs front office? On the 20th anniversary of winning the big game, Bucs executive Doug Williams will present the Lombardi Trophy to the winning Super Bowl team in Arizona. Williams became the first African-American quarterback to win the Super Bowl two decades ago when he led the Redskins to a win over the Broncos in Super Bowl 22.